Whether you are looking for Jain, Gujarati, Maharashtrian, Punjabi, South Indian, Chinese or Continental cuisine, Sanu's Banquets, Borivali, Mumbai, has them all! Well-known for their multi-cuisine menus and beautiful décor, it caters to all kinds of parties, events, and weddings. 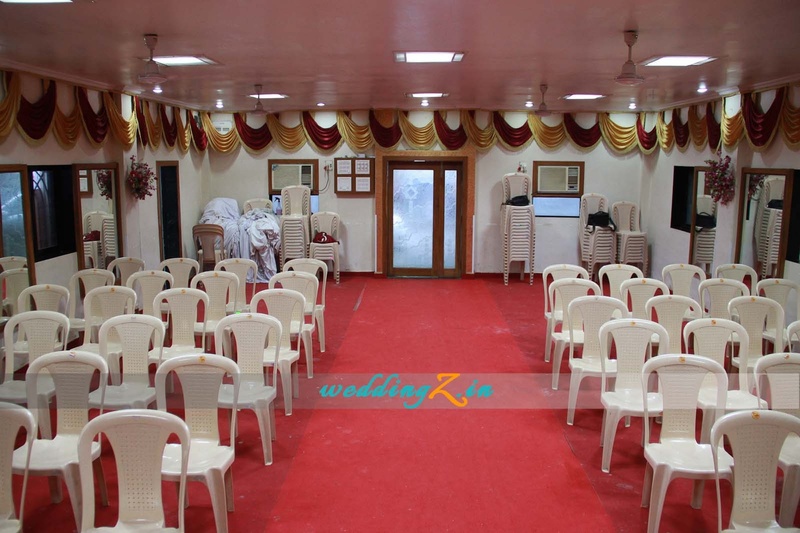 You can also hire a DJ and make your sangeet or cocktail party a hit. The guests will love the food provided by Sanu's Banquets and your special day will remain special for a long time to come. Please Note: The venue has been closed down. 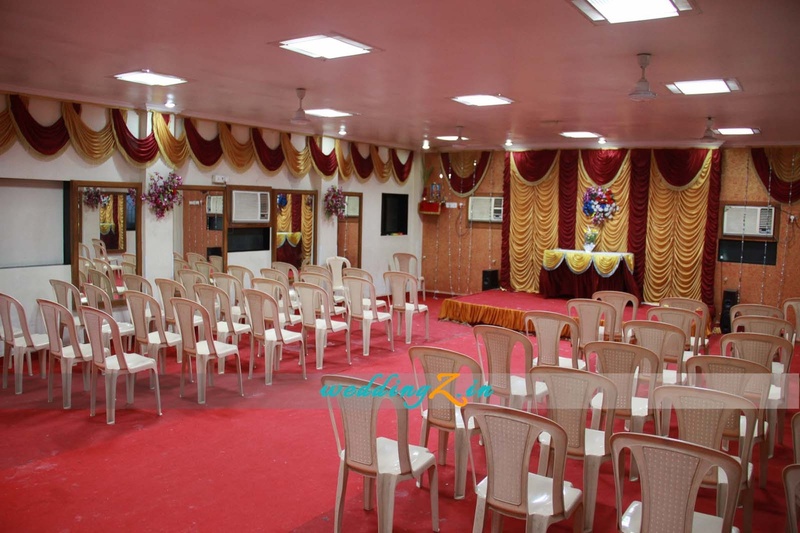 The Sanu's Banquets located in Borivali West, Mumbai has Banquet Halls. 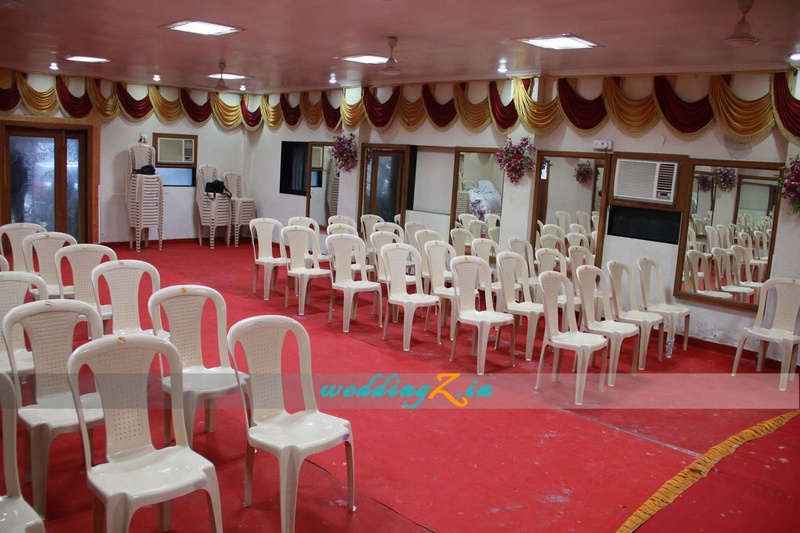 Hall can accommodate upto 150 guests in seating and 250 guests in floating. Vegetarian food is served at this venue. 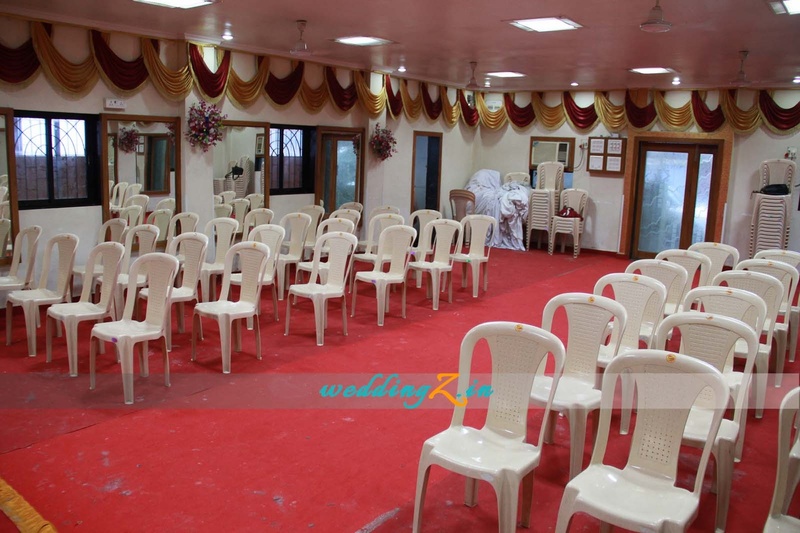 Features of this wedding venues are : Food provided by the venue , Halls are air Conditioned , Ample parking , Baarat allowed , Hawan allowed , Overnight wedding allowed , Decor provided by the venue , Packages starts at Rs 400 per plate for vegetarian menu and at Rs N/A for non veg menu. 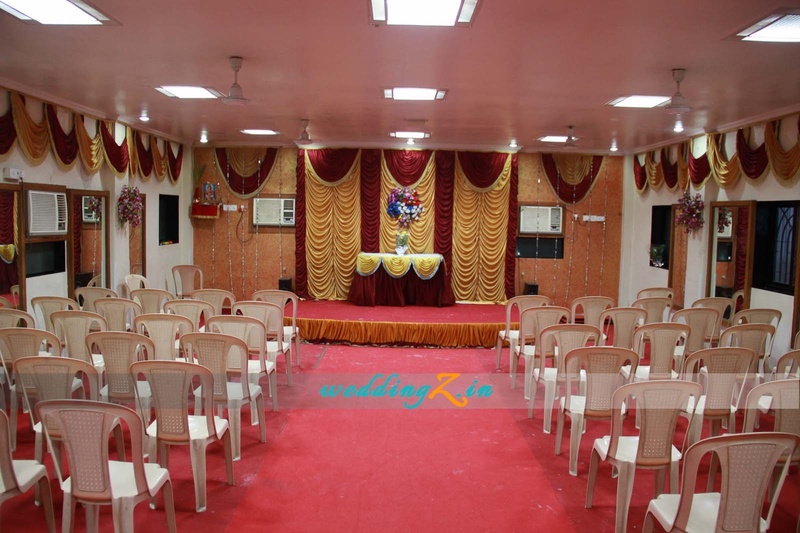 Decoration starts at Rs 15000.